6 hrs ago Did Donald Trump ever wish to work like PM Modi? Movies Ssharad Malhotra & Ripci Exchange Rings; Vivian Dsena, Kratika Sengar & Others Attend Sangeet Event! 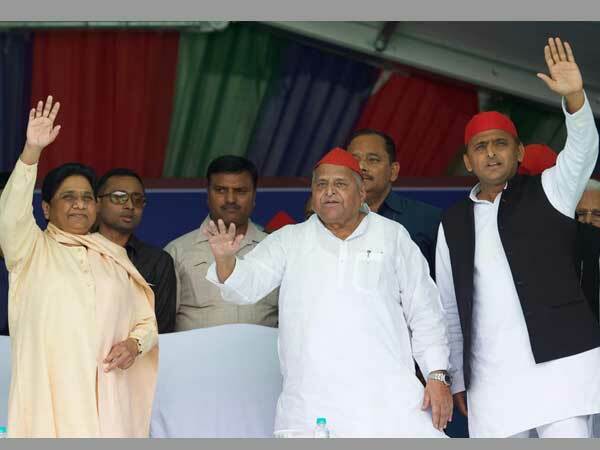 Lucknow, Jan 14: Samajwadi Party MLA Hariom Yadav on Monday claimed that the gathbandhan will work only till the time Akhilesh agreed to Mayawati's terms and conditions and give in to "behenji's" every demand. "The SP-BSP alliance will not work in Firozabad. It won't be successful here. 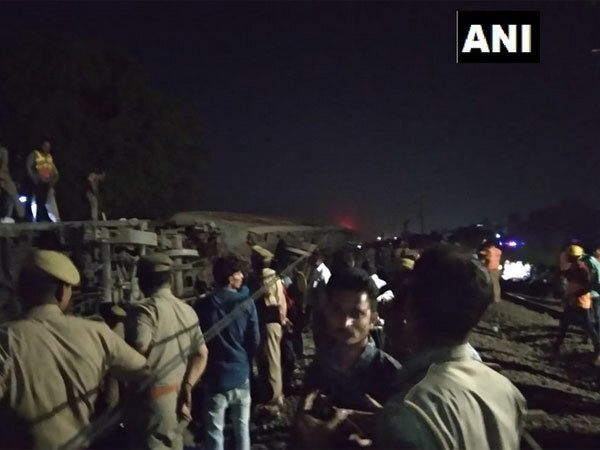 Yeh gathbandhan tabhi tak chal sakta hai jab tak humare rashtriya adhyakshji behenji ki haan mein haan milate rahenge aur ghutne tekte rahenge (This alliance will work till our party chief agrees with Mayawati on everything and bows before her)," the SP leader was quoted as saying by news agency ANI. 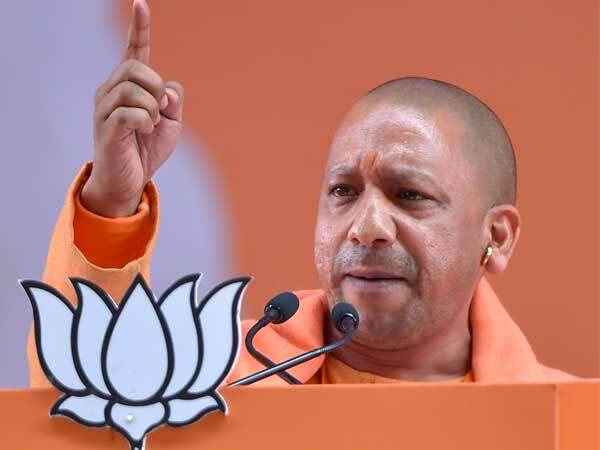 His statement comes just two days after the Samajwadi Party and Bahujan Samajwadi Party announced their alliance for the coming Lok Sabha elections.The announcement was months in the making after the two parties made a winning team in by-polls in Uttar Pradesh last year, snatching three key BJP seats. 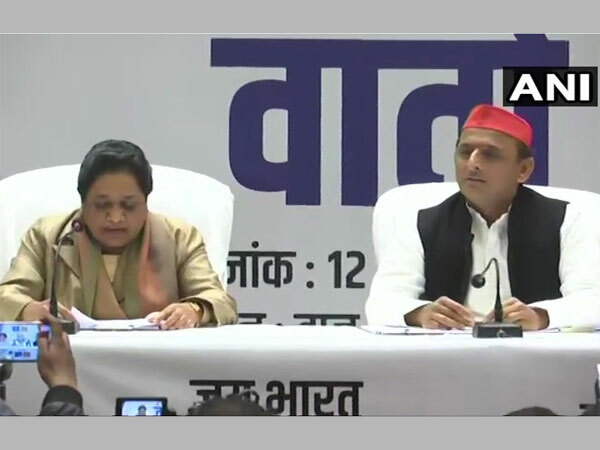 At a joint press conference held on Saturday, Akhilesh Yadav and Mayawati annnounced their parties would join hands in this year's general election. 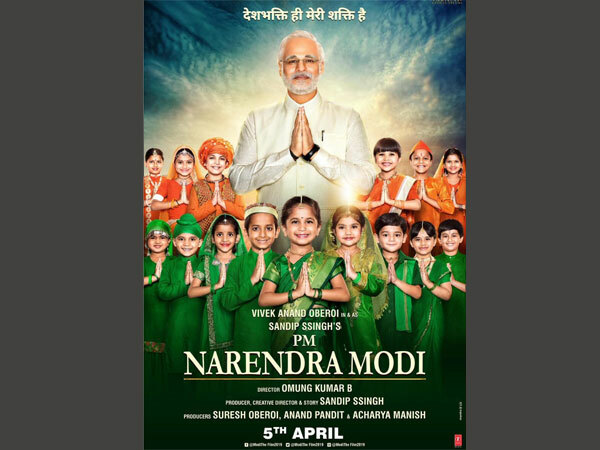 Together, they will contest 76 out of Uttar Pradesh's 80 seats (the highest number of Lok Sabha seats for any Indian state). 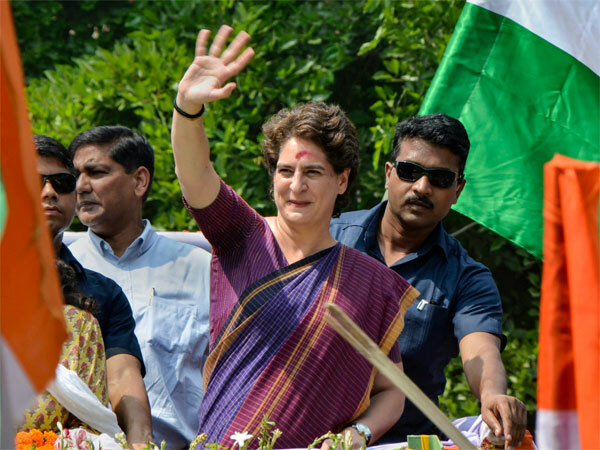 The SP and the BSP will not field candidates in Amethi and Raebareli -- Rahul and Sonia Gandhi's Lok Sabha seats. 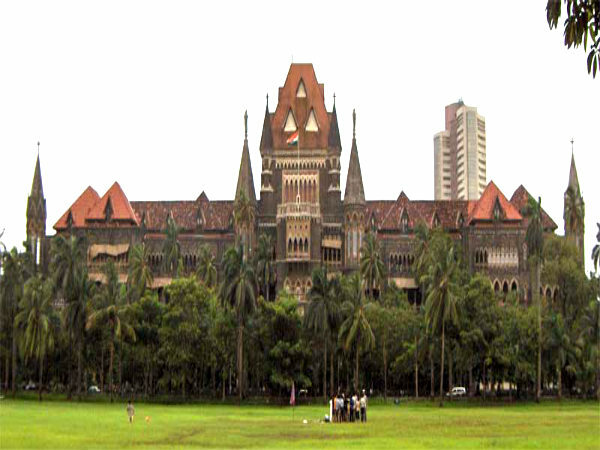 Two other seats may be given to the Rashtriya Lok Dal. The Congress said it would contest all 80 seats on its own.